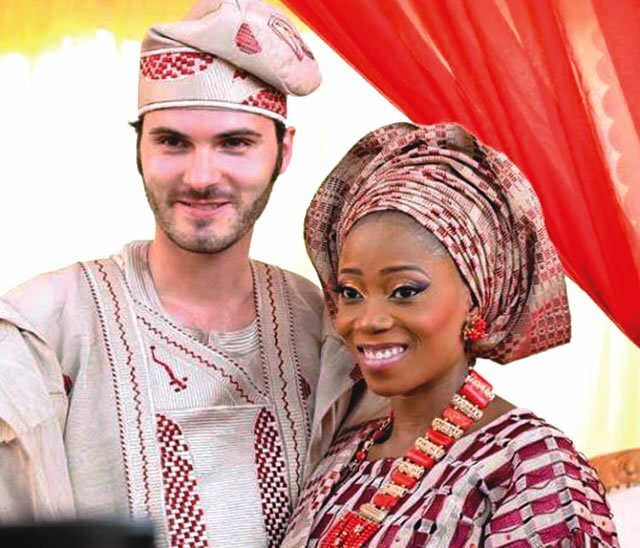 Popular On-Air personality, OAP, Tosyn Bucknorâ€™s husband, Boyer Aurelien has finally broken silence on the death of his wife. He wrote: â€œThat night, I felt I had gone. With you. Next day, I could not stand all of them there. For you. And then, I realized it was all love. Like you. From then, they say Iâ€™ve been strong. It is true. Every day, I stand together with all of us. To go through. Last night, I realized how much. I miss you.